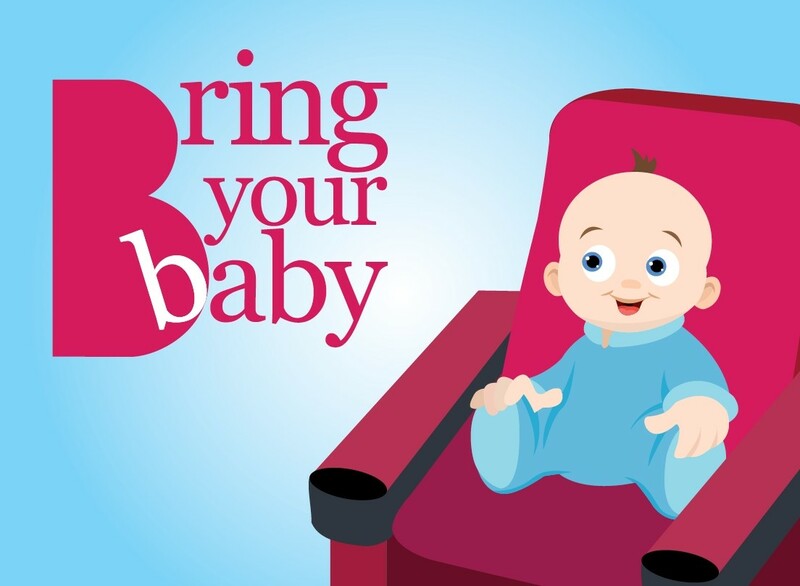 Bring Your Baby sessions make going to the cinema with your little ones affordable and easy. Lights are kept on dim throughout the movie and the sound is turned down to ensure the safety and comfort of all patrons. View the Bring Your Baby sessions here.